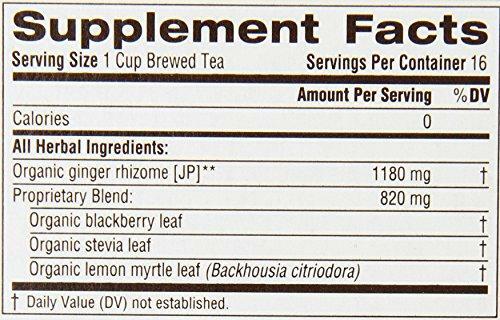 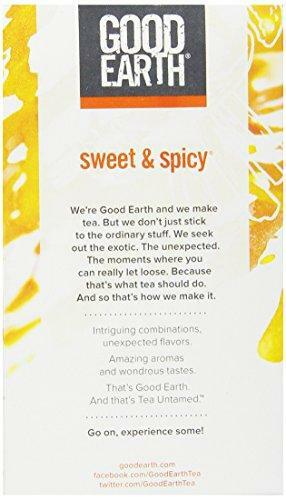 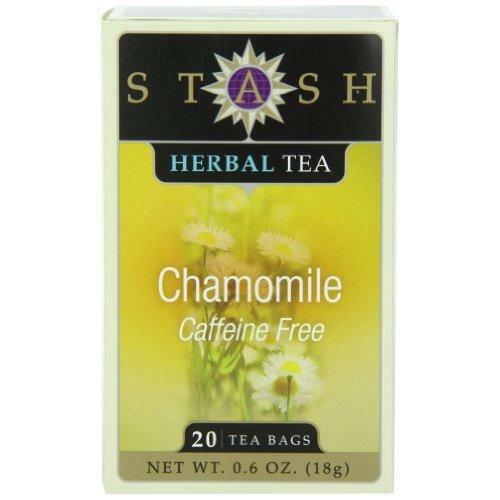 TRADITIONAL MEDICINALS, TEA SMOOTH MOVE PPPRMINT, .. 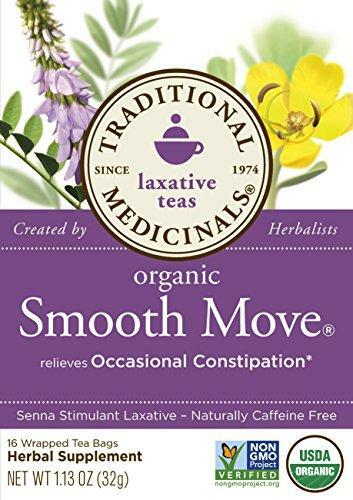 TRADITIONAL MEDICINALS, TEA SMOOTH MOVE LAXATIVE, .. 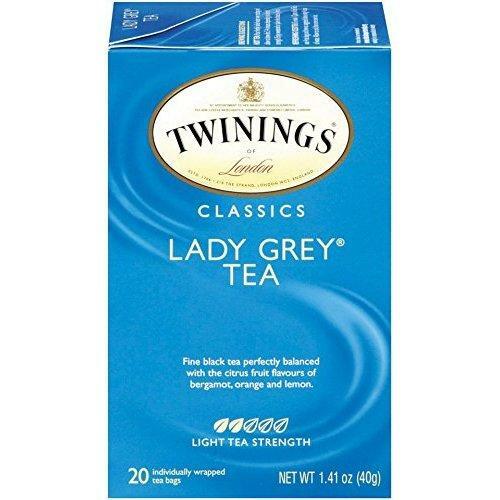 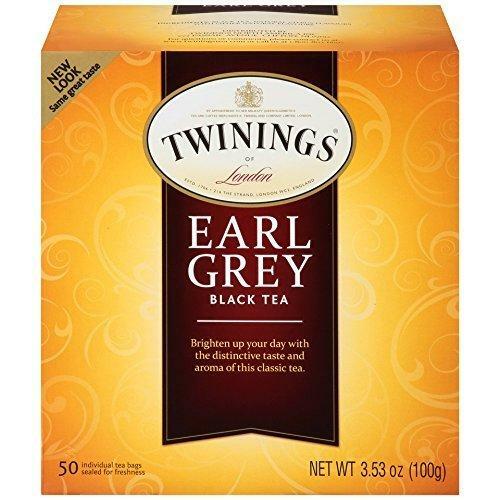 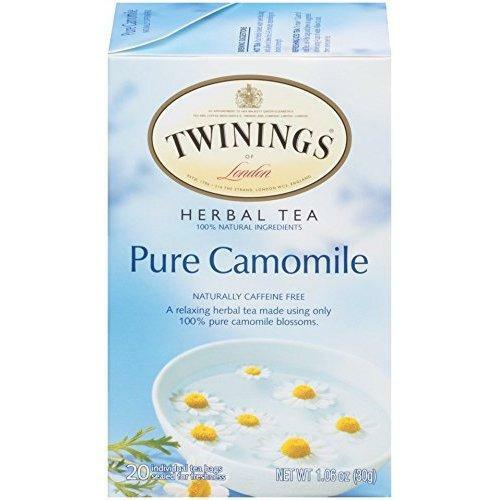 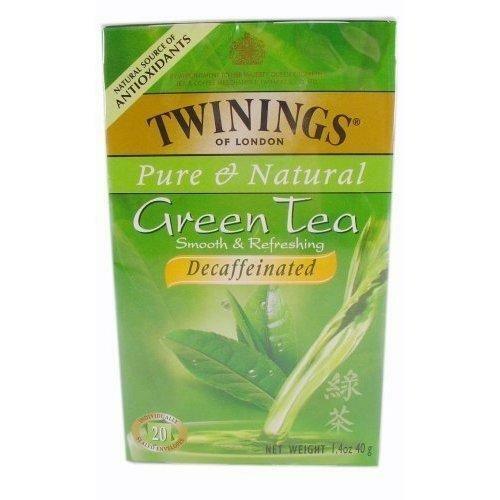 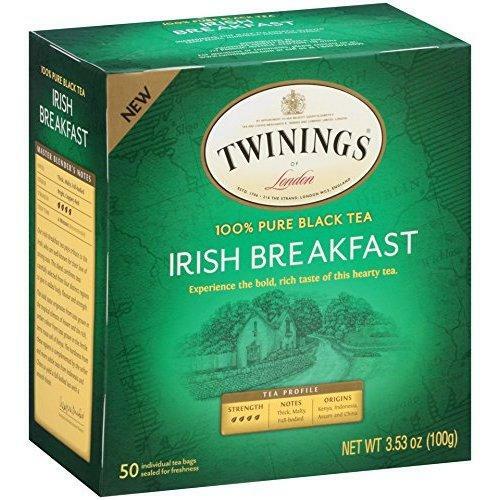 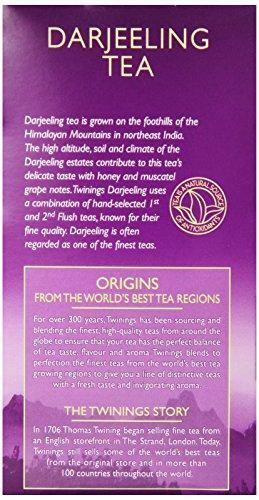 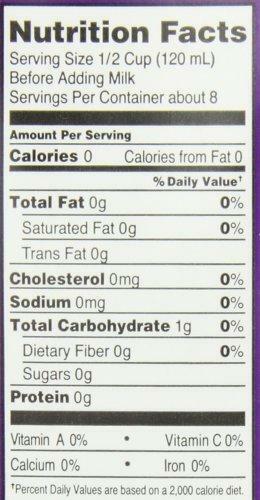 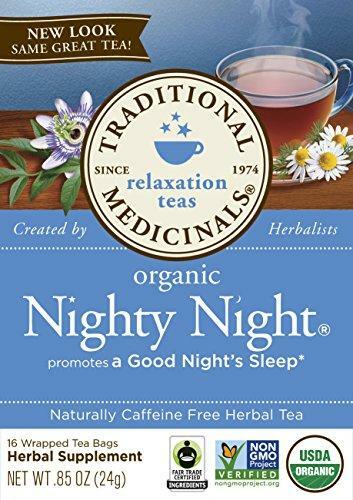 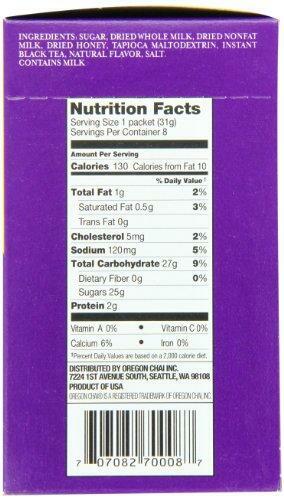 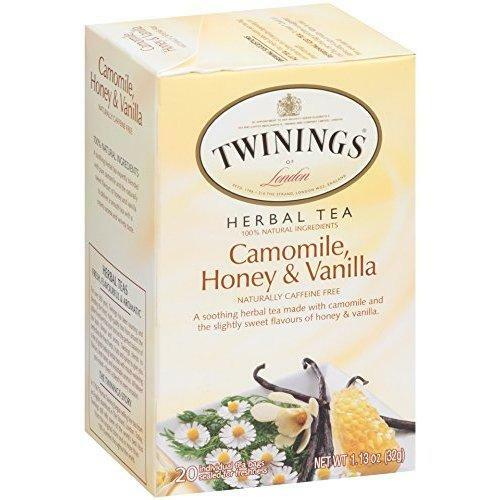 TRADITIONAL MEDICINALS, TEA NIGHTY NIGHT, 16 BG, (.. 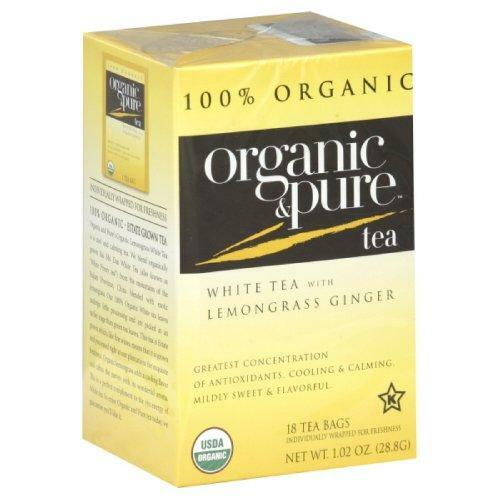 TRADITIONAL MEDICINALS, TEA GINGER AID, 16 BG, (Pa.. 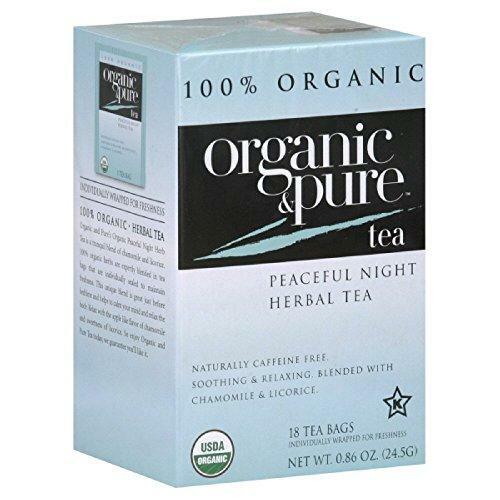 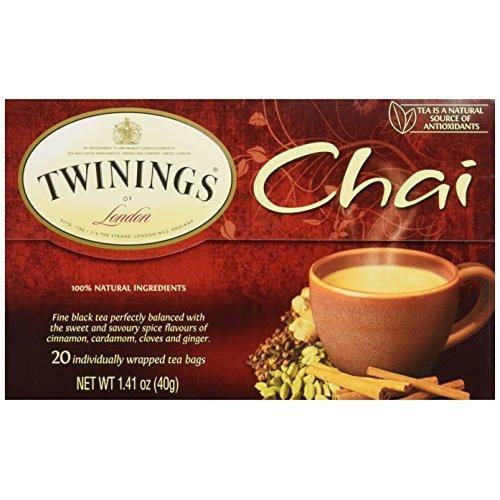 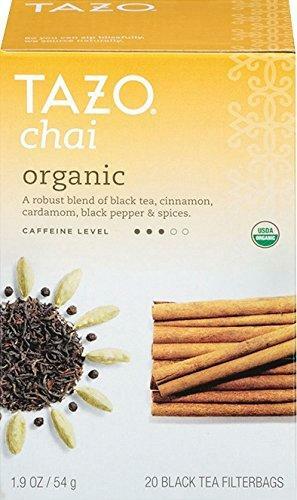 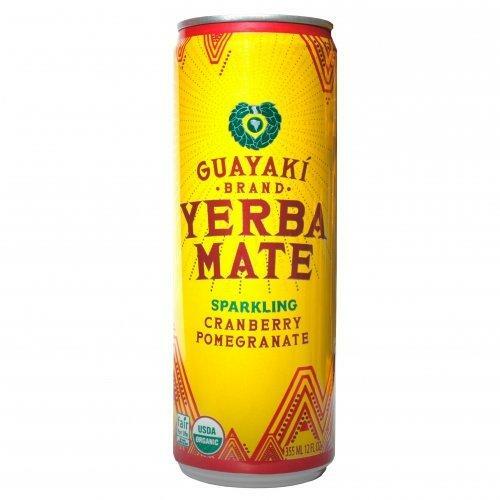 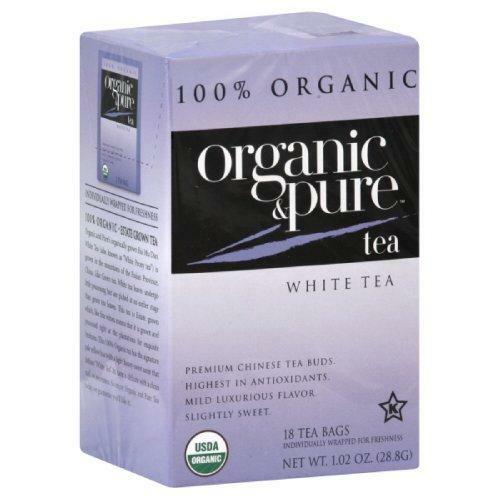 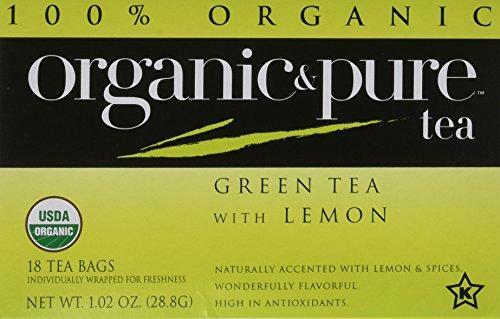 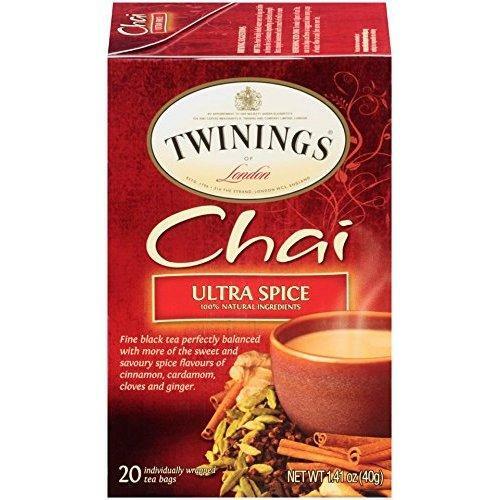 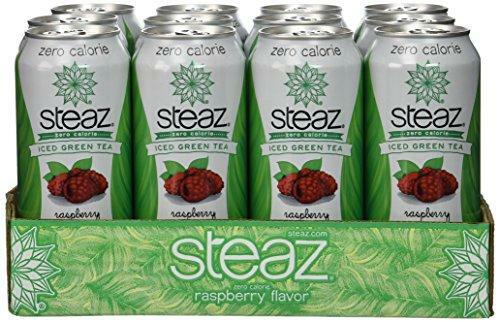 TRADITIONAL MEDICINALS, TEA COLD SEASON SAMPL, 16 ..
PUKKA HERBS, TEA HRBL DETOX ORG, 20 BG, (Pack of 6..
OREGON CHAI, TEA CHAI SF ORIGINAL, 32 FO, (Pack of..
OREGON CHAI, TEA CHAI ORIGINAL, 32 FO, (Pack of 6)..
OREGON CHAI, MIX CHAI THE ORGNL, 8 PC, (Pack of 6)..
GOOD EARTH, TEA ORGNL SWT&SPCY BLEND, 18 BG, (Pack..
100 ORGANIC & PURE, TEA WHTE LMNGRSS GNGR ORG, 18 ..
100 ORGANIC & PURE, TEA WHITE ORG, 18 BG, (Pack of..
100 ORGANIC & PURE, TEA HERBL PEACFL NGHT ORG, 18 ..
100 ORGANIC & PURE, TEA GREEN LEMON ORG, 18 BG, (P..
TWINING TEA, TEA HRBL CAMMLE HNY VNLA, 20 BG, (Pac..
TWINING TEA, TEA CHAI ULTRA SPICE, 20 BG, (Pack of..